The new semester will start in some days and IFSA BOKU is back in action. We have planned three events coming up in October and hope to see many of you on there. The opening of the new TÜWI building is celebrated from 03.-05.10. Of course, we are participating this celebration. Come and say hello, we will be at the interactive marked place on Friday. we like to invite you for a free breakfast. Bring friends and colleges and have a nice start into the day. We will hold our first official IFSA meeting this year! Follow us un Facebook for information about all these events. So again: We are looking forward to seeing you there! Impressions of the knowledge exchange at our panel discussion on last thursday! 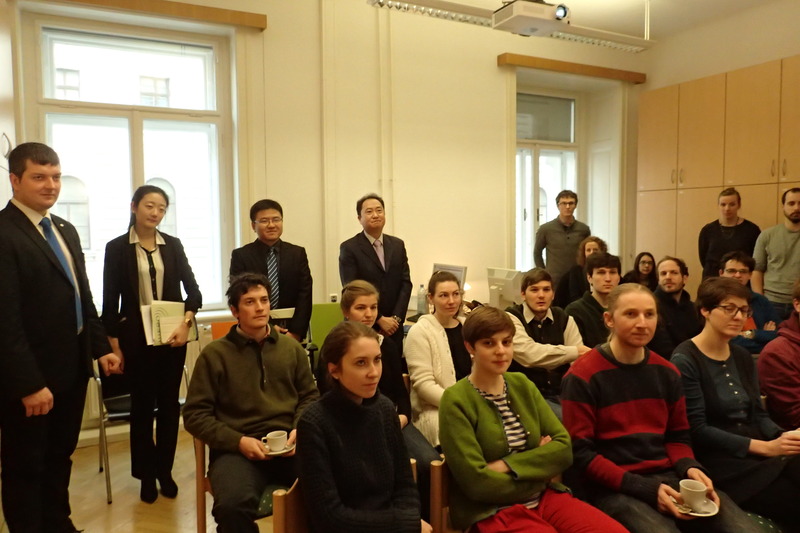 Students met scientists and members of the Global Forest Expert Panel. Thank a lot to IUFRO and the panel members for giving us this special opportunity to get interesting insights on their current work task of writing a global report about forest and water! requirements of intergovernmental processes related to forests and trees with existing scientific expertise. GFEP carries out objective and independent scientific assessments on key issues of high concern and produces reports to support informed decision-making at the global level. comprehensive global scientific assessment about the interactions and linkages between forests and water, and to prepare a peer-reviewed scientific report and policy brief. The assessment contributes to the implementation of the 2030 Agenda for Sustainable Development by exploring the interactions between SDG 6 on “water” and SDG 15 on “forests”. The report and policy brief will be launched at the United Nations High-Level Political Forum on Sustainable Development (HLPF 2018) in July 2018 in New York. The outcomes of the assessment will be communicated also in several other international forums. The Expert Panel is composed of 23 internationally renowned scientists and carries out its work through meetings and virtual communication. The Panel will convene for its third meeting in Vienna, Austria from 17-19 January, 2018. The organization of the meeting is financially supported by the Austrian Federal Ministry of Sustainability and Tourism (BMNT). 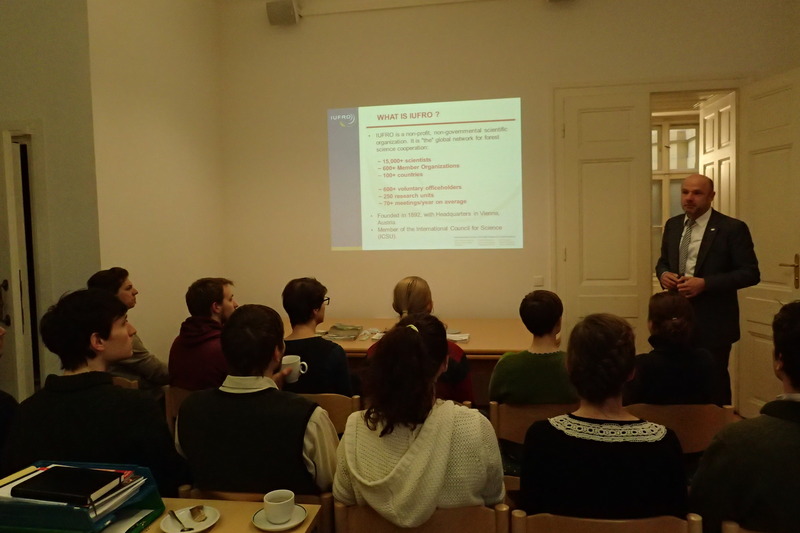 We would like to invite you to take part in the informal meeting and knowledge exchange between the Panel Members, scientists and students, organized on the sidelines of the 3rd Expert Panel Meeting on 18 January 2018 by the International Forestry Students’ Association’s Local Committee in Austria (IFSA LC BOKU). This is a unique opportunity to meet the international experts and ask them questions about the work they are doing! New IFSA LC BOKU board elected! A new board for IFSA LC BOKU was elected at our general assembly on May 24th 2017! We’d like to thank Alice Cosatti, who left the board after three years, for her dedication and work in the board! Thank you for your invaluable contributions to IFSA LC BOKU and we hope you can enjoy your IFSA LC BOKU in your retirement! We are happy to announce that a new Board of IFSA BOKU was elected at our very successful General Assembly on the 11th of May! The old Board is thankful for a great year full of IFSA experiences in LC BOKU (or several years in some cases) and wishes the motivated new Board all the best for the next year! 46 athletes from around the world were competing in different disciplines of timbersports. We not only watched the fascinating competitions, but also went on a tour around the athletes’ camp guided by our Joint-Position Janice and got to meet some of the athletes in person! Congratulations to Janice for winning the ladies competition! 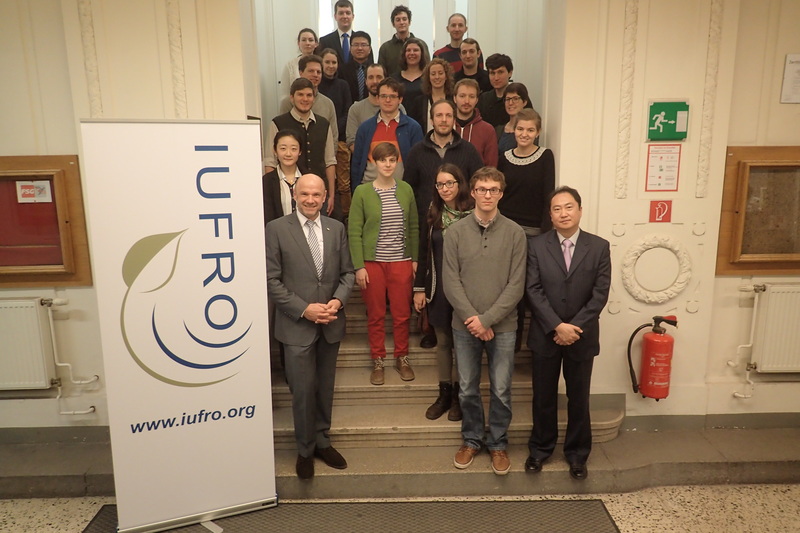 A large group of IFSA LC BOKU members visited the International Union of Forest Research Organizations – IUFRO Headquarters in Vienna on 19th January. We thank IUFRO for having us at the HQ and for the informative presentation about their work and about the IFSA-IUFRO cooperations!